Are you making any treats today or are you just up to tricks? Here’s a couple of treats that you and your kids will definitely have some fun making. 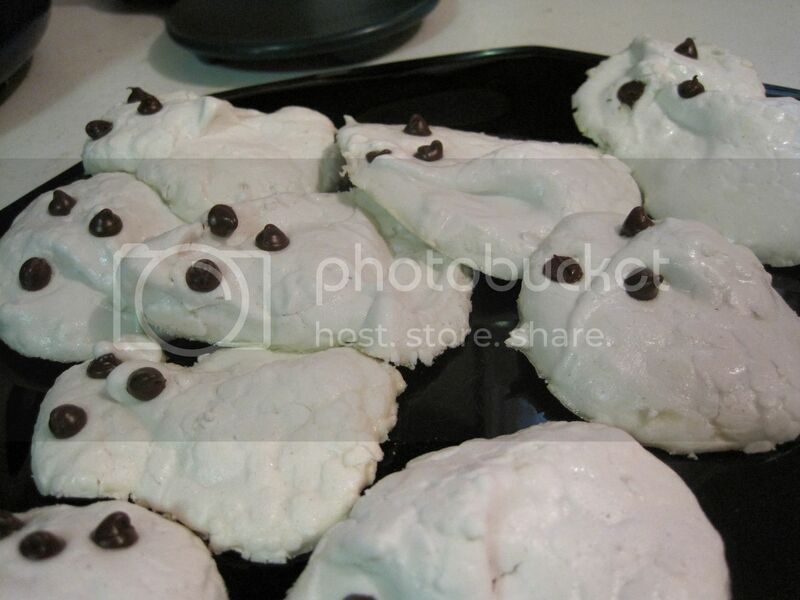 The one above, the ghosts meringues is made with the Donna Hay Meringue recipe that is so easy, your kids can make it themselves. We used mini chocolate chips for the eyes and mouth. The best part about these treats is that they satisfy your sweet tooth without any fat! 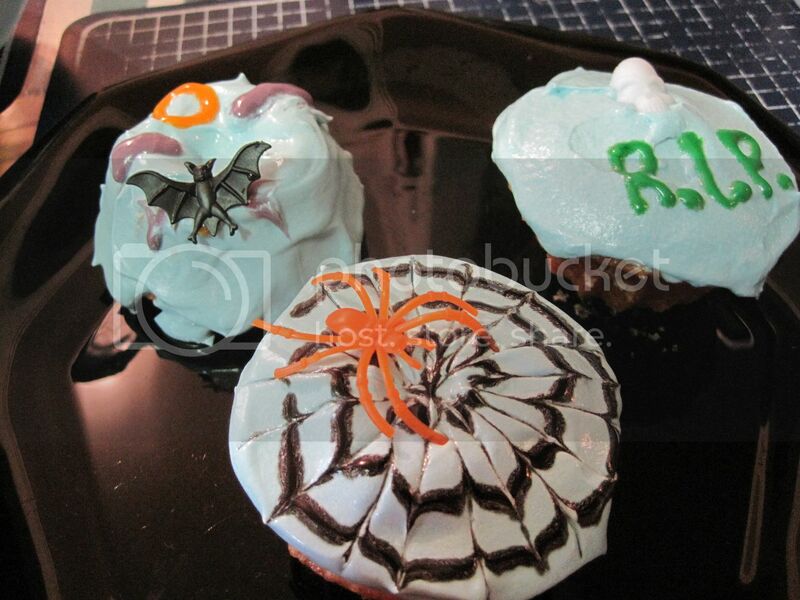 If you’re more into fatty stuff though, you can make your favorite cupcake recipe and play with the icing decorations! Have fun today!